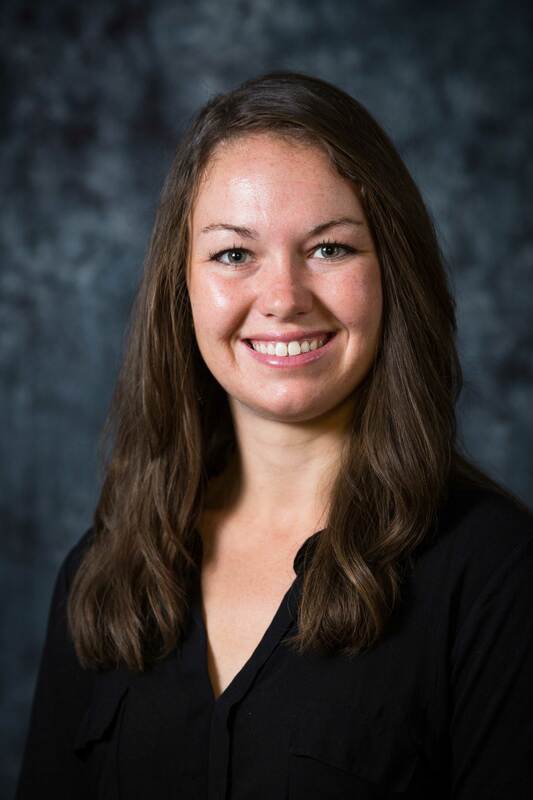 (SAINT JOSEPH, Mo., July 24, 2017) Dr. Lynsey Whitacre has been hired as the Equine Business Development & Field Support for BioZyme® Inc., based in Saint Joseph, Mo. She recently completed her doctorate in Biological Information Sciences at the University of Missouri. In her role, Dr. Whitacre will work with Area Sales Managers and dealers to expand product knowledge and grow market share of the Vitalize® line of products specifically formulated for the equine industry. Dr. Whitacre has a life-long passion for horses and all animals. She started riding when she got her first pony at just 2-years-old. She currently shows three jumper horses, and competes across North America with them. She has been an avid Hunter Jumper for more than half her life. She earned her bachelor’s degree in Animal Science from the University of Nebraska and a master’s in Animal Science from the University of Missouri. Her doctoral research focused on animal health and genetics, and she collaborated on projects with the U.S. Fish & Wildlife Services, U.S. Geological Survey and groups in Italy. To learn more about Vitalize equine products or to reach Dr. Whitacre, visit www.bioyzymeinc.com.